Let’s talk about mobile graphics cards. As the launch of new mobile video cards is getting closer, we are seeing more and more information being published on various websites and forums. In this post we will focus on NVIDIA’s new family of GeForce GTX 10M Pascal series. Starting with CLEVO. This notebook manufacturer made a mistake by posting product page few days ago. It was quickly discovered by Notebookreview forum member. So here’s what you need to know. Clevo P870DM notebooks are a hybrid between a desktop and a notebook. 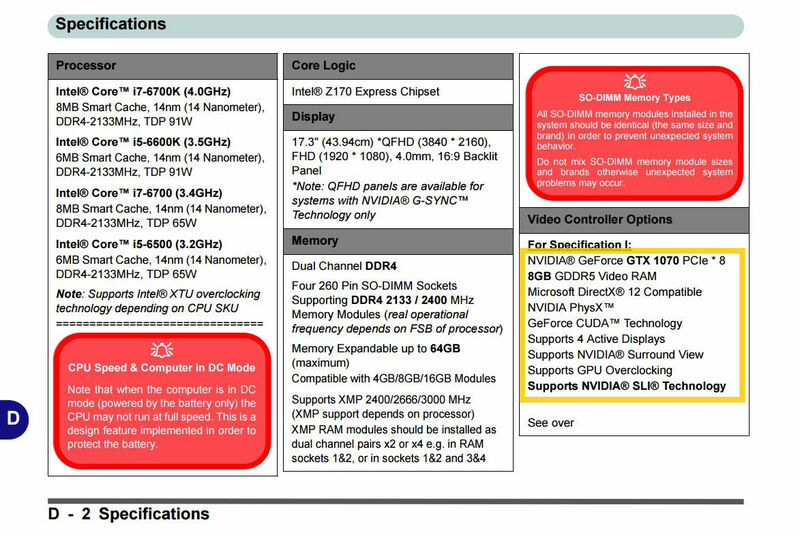 You get Z170 motherboard with all overclocking options enabled, but also mobile graphics cards, with specs similar or identical to desktop variants. 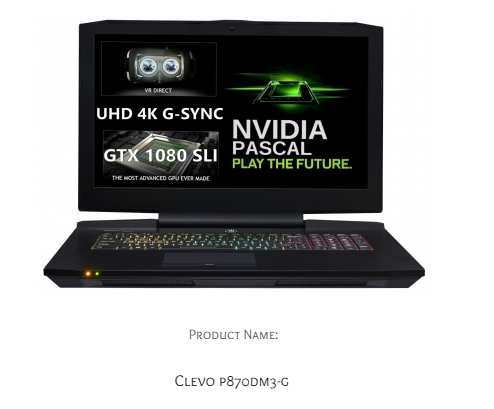 Right now, we know about two notebooks from Clevo, both will be equipped with two Pascal graphics cards, one will get GTX 1080 and the other GTX 1070. 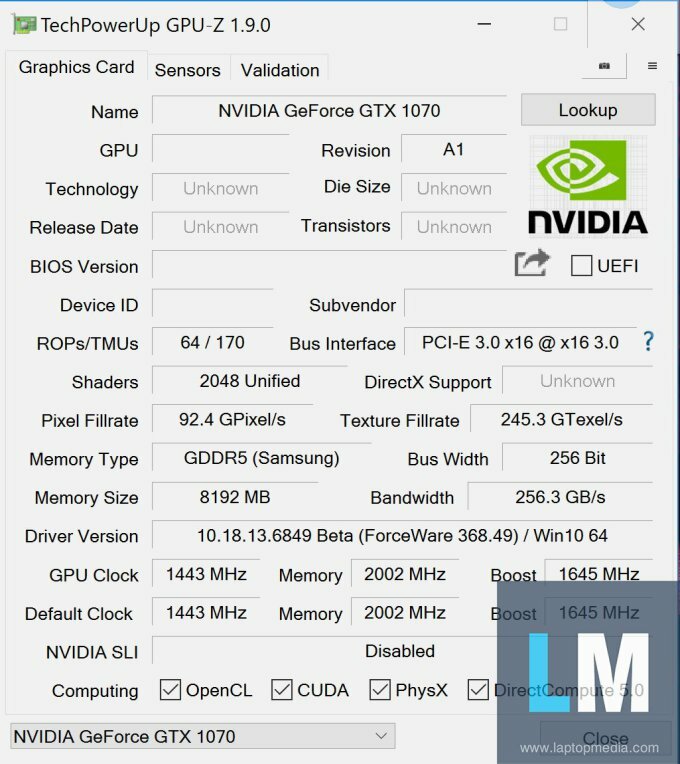 We have already mentioned that some synthetic benchmarks of GTX 1070 ‘Mobile’ were leaked, but this time we have some real gaming results straight from our friends over at LaptopMedia. 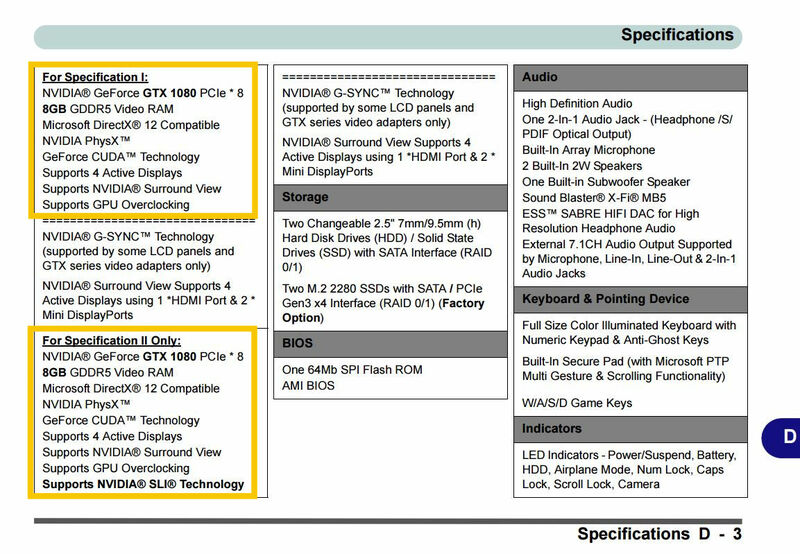 Let’s start with the specs, which you may find surprising, if you didn’t read our previous stories. To put it short, GeForce GTX 1070 Mobile has more CUDA cores than desktop variant. 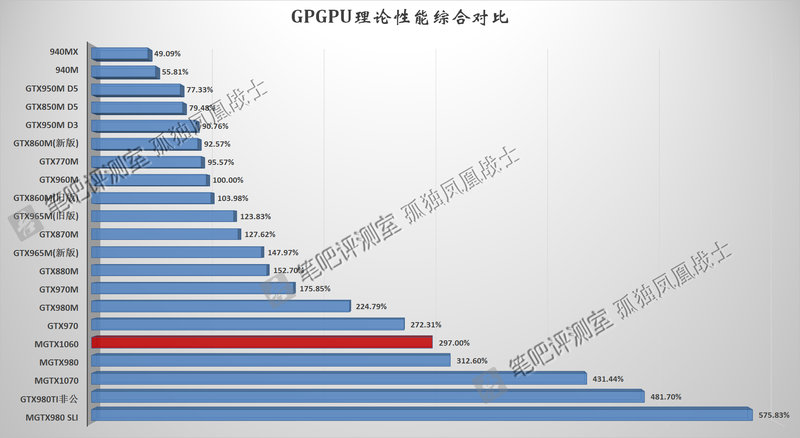 What NVIDIA is trying to do here, is to reach similar performance on both platforms. 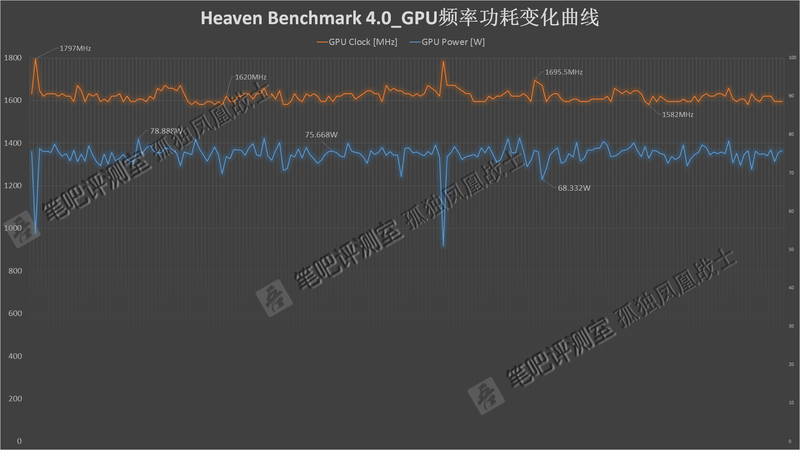 Apparently it was easier to manipulate the clock speeds of 2048 CUDA core chip, rather than increasing them on cut-down part. So as a result we get more cores, but the card is clocked lower than desktop GTX 1070. The card still features 8GB GDDR5 memory and full 8 GHz memory clock. Even the memory bus is still 256-bit. 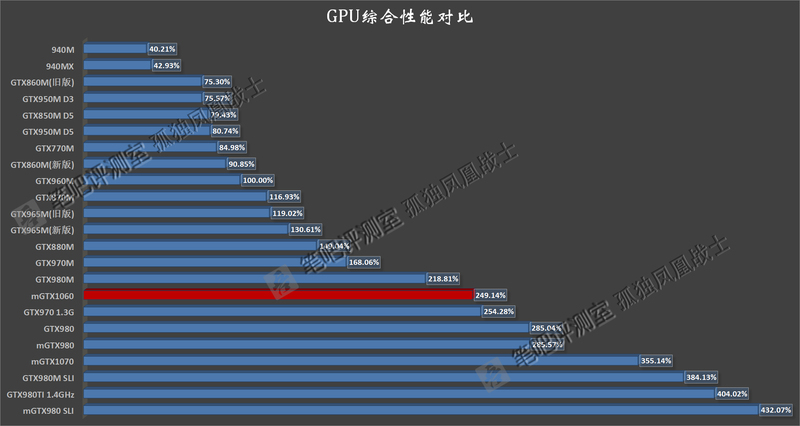 Now here are the benchmarks, ran with some popular games. Now here (allegedly) is the first picture of mobile Pascal. It looks like it has 4+2 phase design. You can also notice the SLI finger at the upper left corner. The interesting addition is the power connector, which means we are definitely out of MXM specs (100+ W). 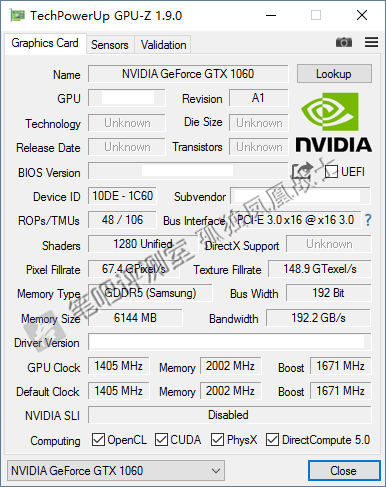 But that’s not all, we also have new benchmarks of mobile GeForce GTX 1060. 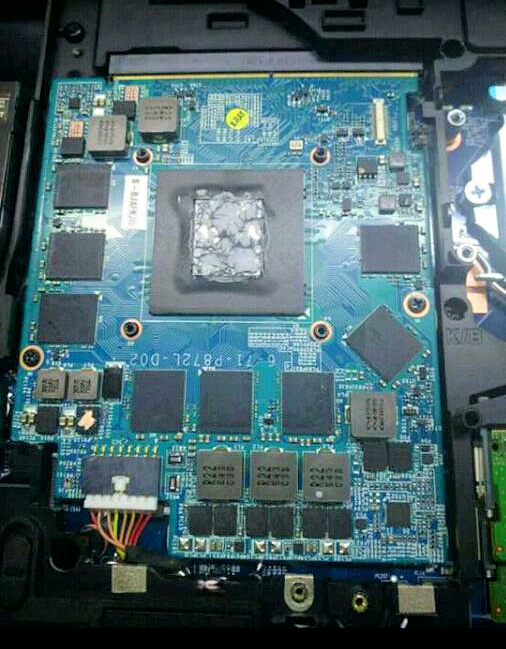 Unlike GTX 1070 ‘Mobile’, this one has the same GPU configuration as desktop model. 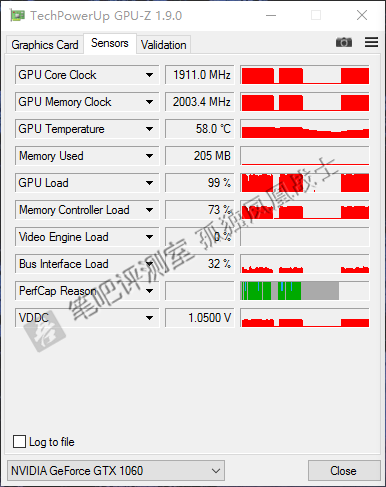 The clocks however are slightly lower, which puts it between GTX 980M and deskop GTX 970 in terms of performance.